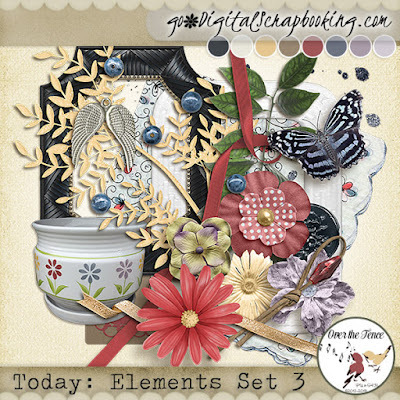 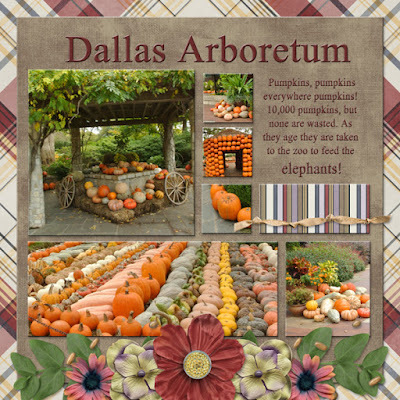 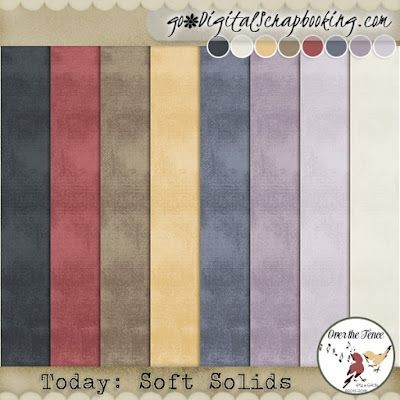 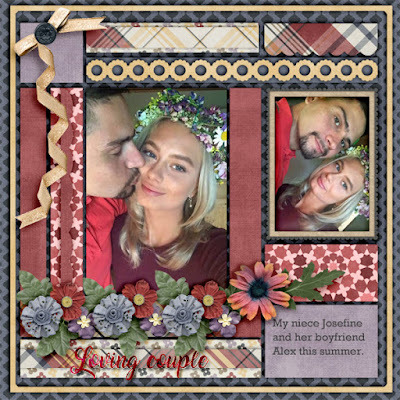 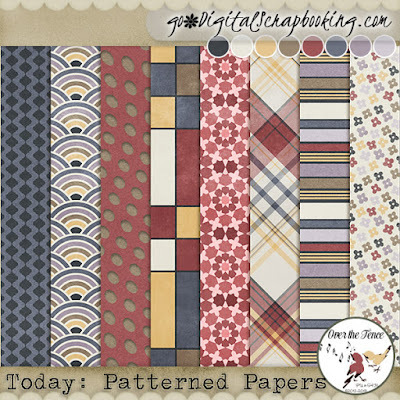 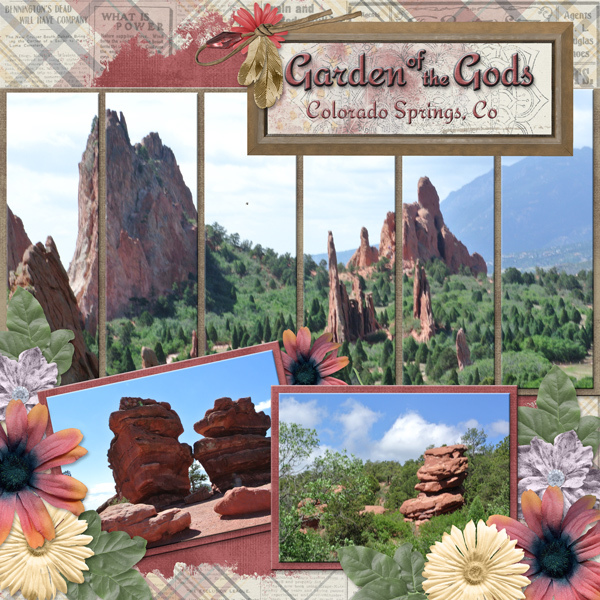 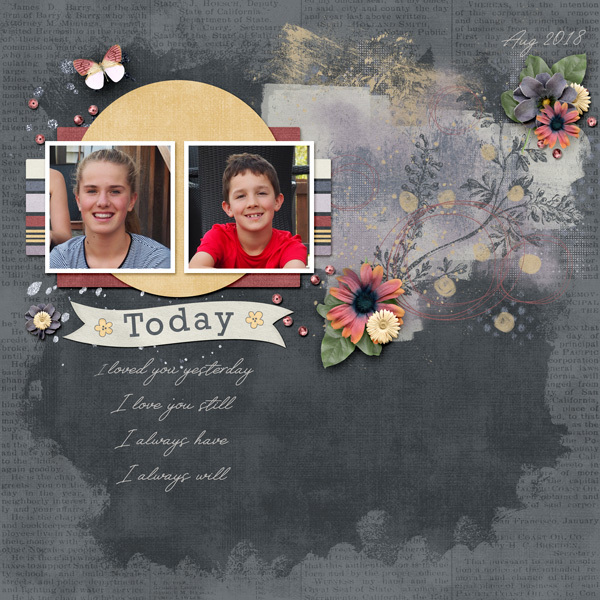 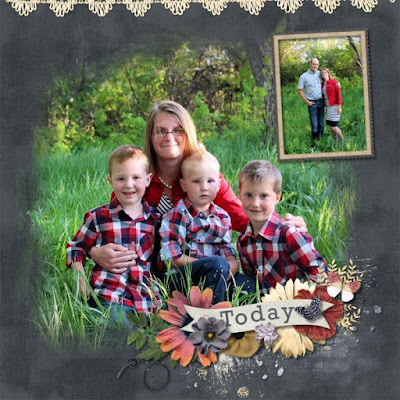 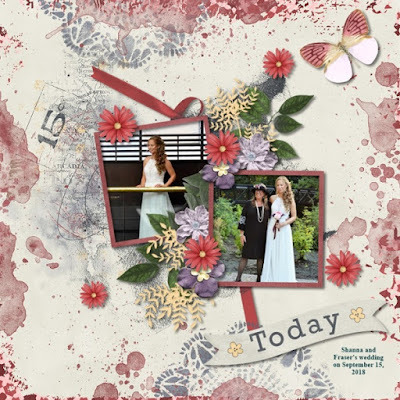 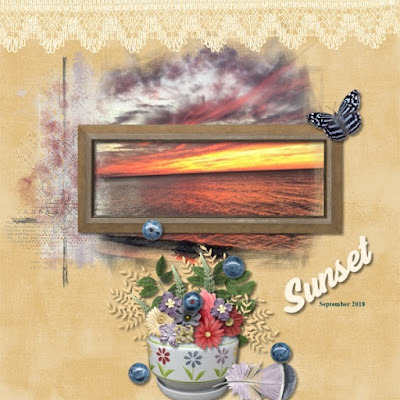 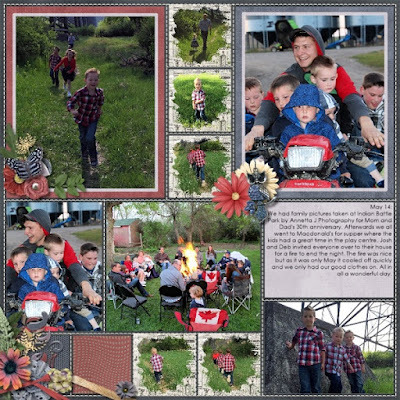 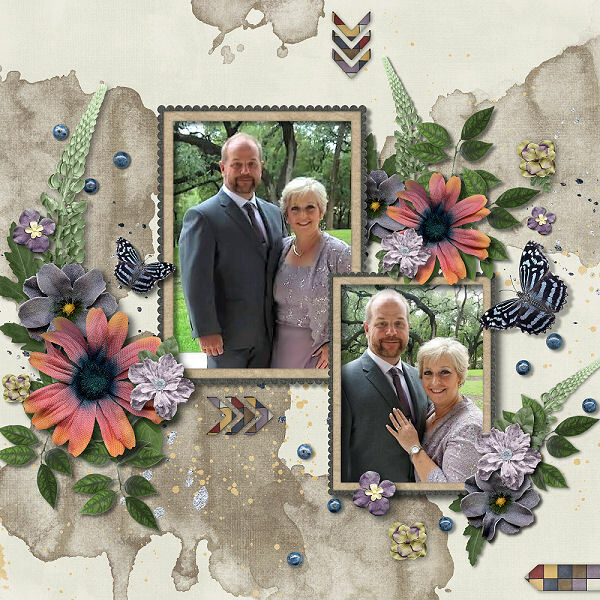 The TODAY collection by OTFD is a perfect group of digital scrapbooking products to scrap your here and now photos. 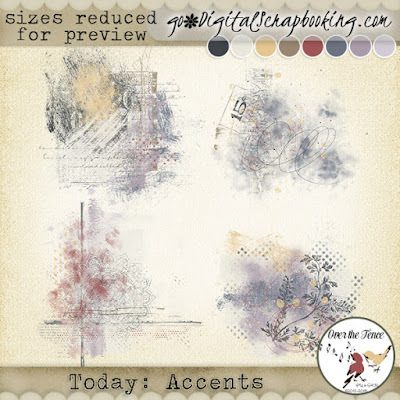 The colors are easy to use for both male and female and there are interesting accents to help create unique and fun contemporary layouts. 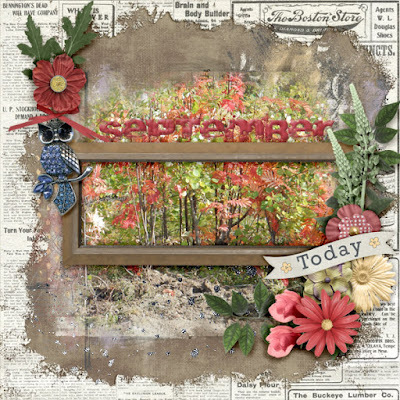 but only until October 7th. 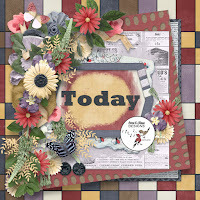 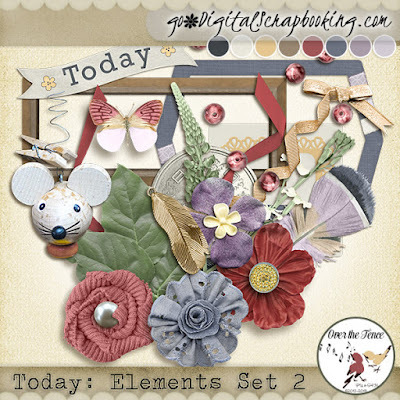 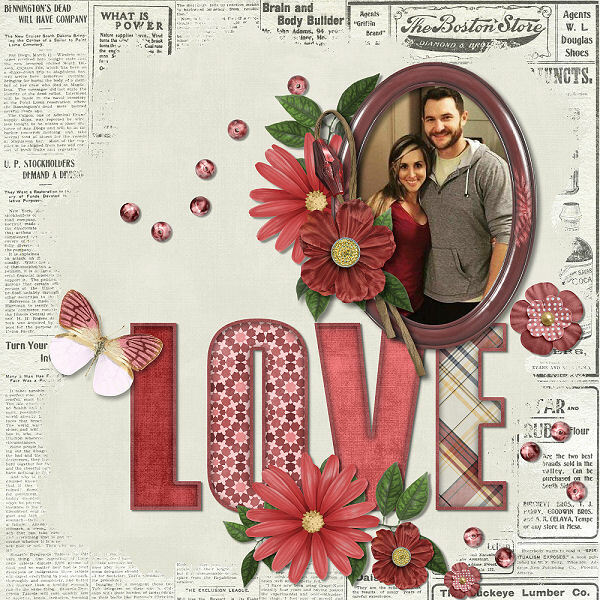 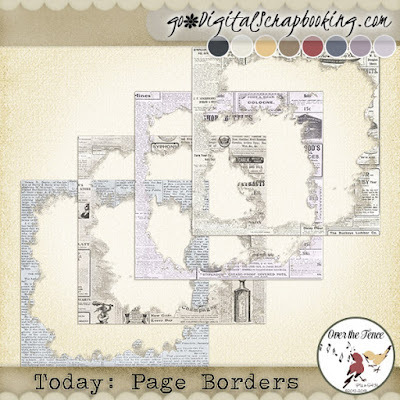 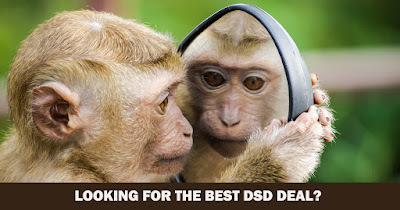 As I'm sure you know, Digital Scrapbooking Day is just around the corner! 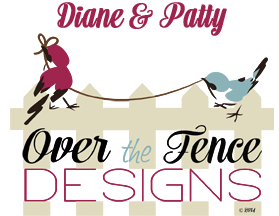 Well, a couple of dozen of our designer friends and we have been working on something special for you! 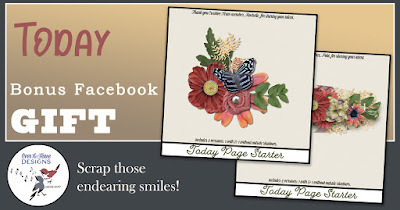 We're are each contributing FOUR kits and will be holding a drawing on Facebook where FIVE lucky winners will get the ALL of the kits for free! 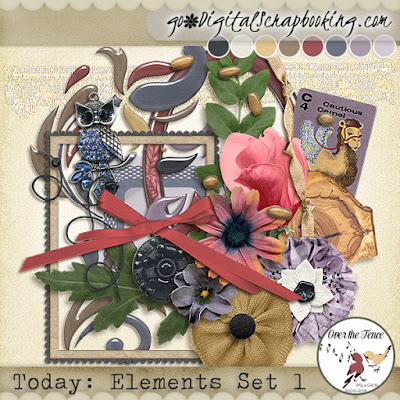 The kits are valued at over $600! You don't want to miss this event! 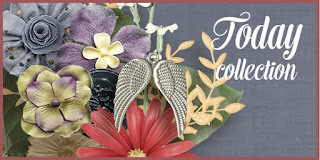 Be sure to like our Design Page - so that you get notice of the contest, which starts Wednesday. So stay tuned.